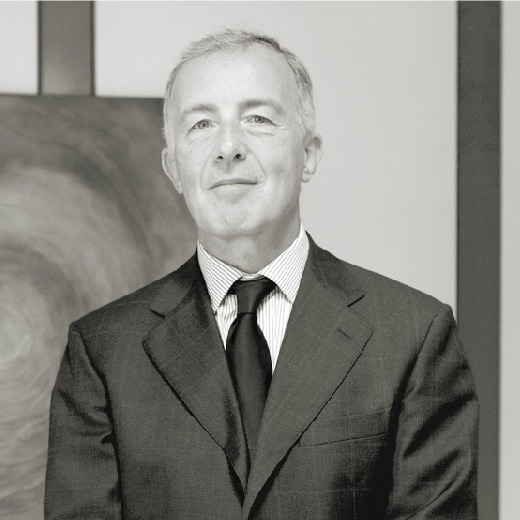 Thierry’s Executive Search career began in 1988 and he has held the position of Consultant, Senior Consultant and Associate for several international search firms. Prior to entering the field of executive search, Thierry Sohm spent 9 years in the BIS Group (today known as VediorBis, the French Interim leader) as Profit Centre Manager, Commercial Service Manager and finally as National Client Manager. Throughout his career Thierry Sohm has acquired extensive experience in the IT and hi-tech, banking, finance and insurance sectors as well as management audit. Thierry has a master’s degree in law and speaks English and French.